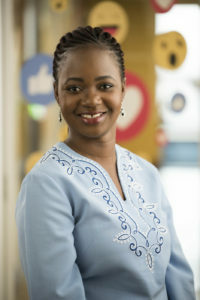 Currently Facebook’s Public Policy Head for Southern Africa, Emilar Gandhi has been a human rights activist on freedom of expression, freedom of information and rights to association and assembly since 2003. Her current portfolio of policy issues includes safety and security, privacy, internet shutdowns, freedom of expression, regulation and public-sector use of social media. Before joining Facebook, Emilar was Africa Policy Coordinator for the Association for Progressive Communications (APC) where she led ICT public policy issues on the African continent focusing on human rights, technology and internet governance.